Portugese developer Upfall Studios have announced that their roguelike dungeon crawling RPG Quest of Dungeons will be launching on Wii U and 3DS today, following the game’s launch on Xbox One, Steam, Android and iOS. This game is procedurally generated, meaning there will be an old school difficulty level. This includes random weapons, bosses and the element of permadeath should you die. The Wii U and 3DS versions feature exclusive features that take advantage of the hardware, namely off-TV play for Wii U and StreetPass functionality for the 3DS. Additionally, this game features cross buy, where if you buy one version, you will get the other version for free. Here is the press release, via Upfall Studios. Portugal – September 29, 2016 – Upfall Studios today announced the launch of their turn-based dungeon crawler, Quest of Dungeons, for the Nintendo Wii U and Nintendo 3DS game systems. Quest of Dungeons is available for $8.99, but players who buy either the Wii U or 3DS version will also receive the other platform version of the game for free. 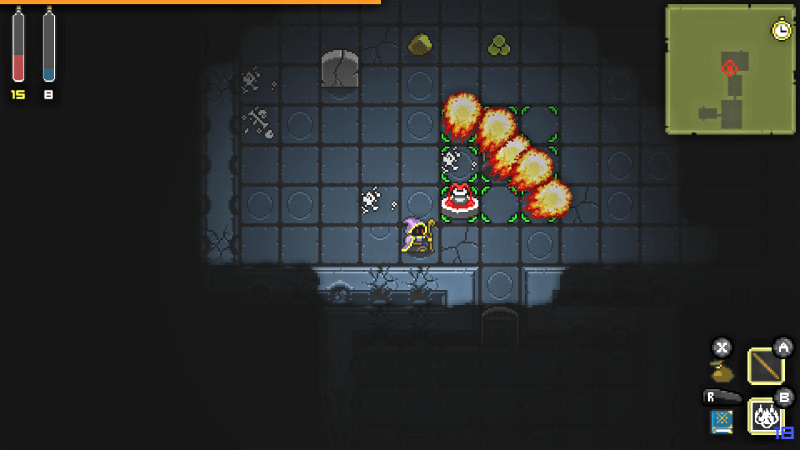 Quest of Dungeons is a Roguelike turn-based roleplaying game where players can assume the role of Warrior, Wizard, Assassin, or Shaman and traverse creature-filled rooms and passageways in a quest to defeat an evil Dark Lord who has stolen the entire world’s light. The gameplay is procedurally generated so everything from dungeon layouts to enemies and item locations are different with every new embarked-upon quest. Players won’t be able to rely on walkthroughs or “Let’s Play” videos; Quest of Dungeons is old-school dungeon crawling tough! Permadeath: Once you die, game over man, game over! Supports Off-TV play on Nintendo Wii U: The entire game can be played on the Wii U GamePad without the use of a television. Supports StreetPass on Nintendo 3DS: Players can exchange dead save files to haunt other players’ games and eventually collect their items and weapons. Quest of Dungeons is also available for Xbox One, STEAM, iOS, and Android platforms. 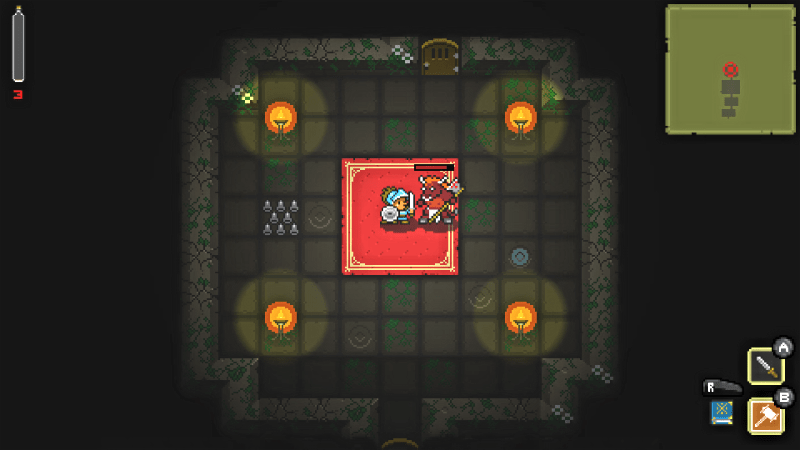 For more information regarding Quest of Dungeons, please visit www.questofdungeons.com.